Players take a train ride to the great cities of turn-of-the-century Europe. 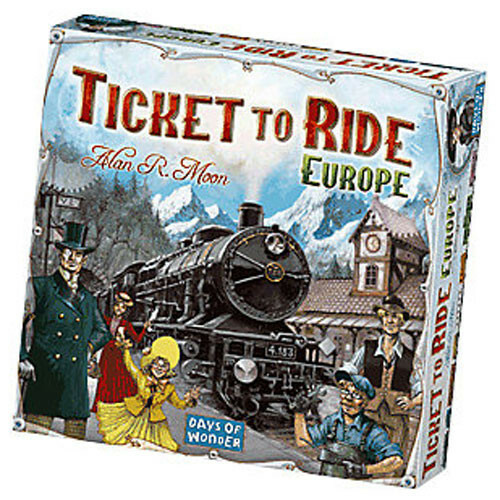 More than just a new map, Ticket to Ride: Europe features brand new gameplay elements including Tunnels, Ferries, and Train Stations, plus they've upgraded you to First-Class accommodations with larger cards, new Train Station game pieces, and a lavishly illustrated gameboard. Ticket to Ride Europe added tunnels, ferries and stations compared to the orginal base game. Instructions aren’t terrible to learn. Just give it a read and look at the cards, it’ll all click. It would be a good idea to have some sort of card holder, you can accumulate a lot. You collect cards with destinations and collect colored train cards to get you there. Love that the edge of board has a score keeper makes it so much easier, no pen and paper needed. This was my first Ticket to Ride game, and this game in general is a great game. its real easy to teach, really easy to learn and really easy to play. Players build trains across Europe competing with other players, scoring destination tickets, the longest track and blocking competitors. The only downside was the Map, it is great and I knew my destination, however many of my friends were having trouble finding locations as they are not familiar with Europe! Overall great game! Ticket to Ride: Europe is a good gateway game. 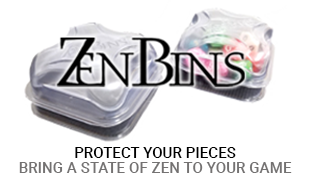 It can be taught in 5 minutes, even to more casual gamers. The rules are very similar to the original with just a few new rules. With the station rule, getting blocked is less critical than in other versions. 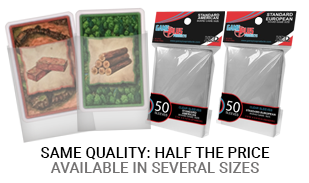 The mountains can cost more cards than normal. Ferries let you cross water. I've played all the base games of the ticket to ride series and this one's the best of them all. The tunnels and ferries add a new twist when grabbing cards compared to the original ticket to ride. The stations gives you more flexibility when trying to complete routes. Overall if you are looking to get into the series this one is a good one to start with and if add a couple of the mail expansion will have lots of repayability. I have never played the original Ticket to Ride, so I can't compare the two; however I can say that this is one of the best games I have ever played and, at least in my opinion is better than Catan. 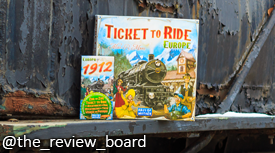 If you played the original Ticket to Ride (US), then you're in for a treat with Ticket to Ride Europe. This game expands on the premise of the original game with tunnels, that may make you pay extra cards, and stations, that allow you to use another player's route as your own (with a penalty). The map distribution is much better than the US one, but if you're playing a 2-player game, you might want to look at other maps as the European map is a little big. If you don't have the original Ticket to Ride, get Europe instead as it is an improvement on the original game.